Amera & Erik met via a mutual friend who set them both up for a blind date. 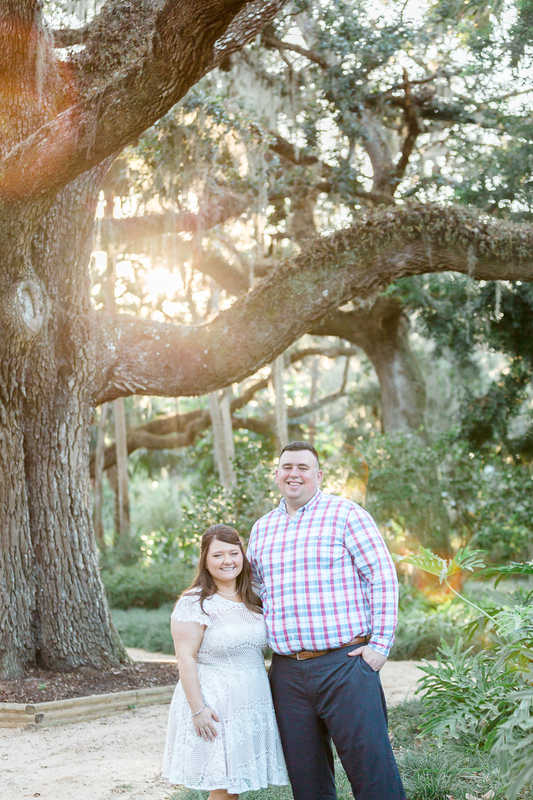 I did photograph their surprise proposal back in 2016 in Ritz Carlton Amelia Island and this time I did their engagement session in beautiful Washington Oaks Gardens. I can't wait for the wedding day - it is held in Omni Amelia Island!